How to know if you’ve been damaged by shame and how to be set free from it. It’s time you started feeling good about yourself. No longer do you have to keep beating yourself up over past failures. You may have been struggling with shame for a long time. Things happened and you started believing painful lies about yourself that kept putting you down. Most people struggle with some level of shame. But you don’t have to feel that way any longer! Jesus came to take your sins AND your shame. You just have to learn how to give it to him. In this video you will learn how shame begins and how to hand it all over to Jesus. You will be a different person and feel so much lighter! There are two discs in this set. 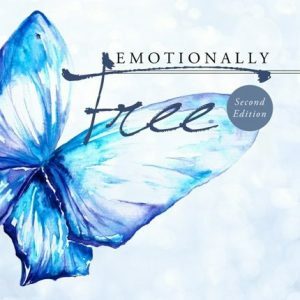 In disc one, you will learn how shame damages your personality and relationships. In disc two, we discuss what shame damaged families look like and how they teach shame to their children. Order the video and Change How You Think about yourself. 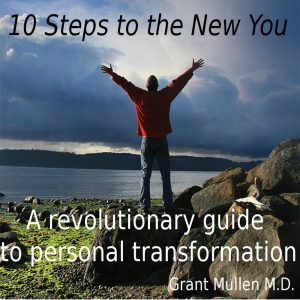 10 Steps to the New You!